1 2 3 4 5 Click to share your rating 49 ratings (4.8/5.0 average) Thanks for your vote! 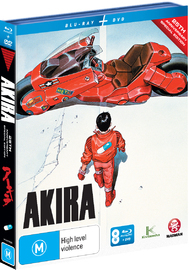 5.21% of people buy Akira - 25th Anniversary: Special Edition and Cowboy Bebop Remastered Sessions - Collection 1 ~ Blu-ray. 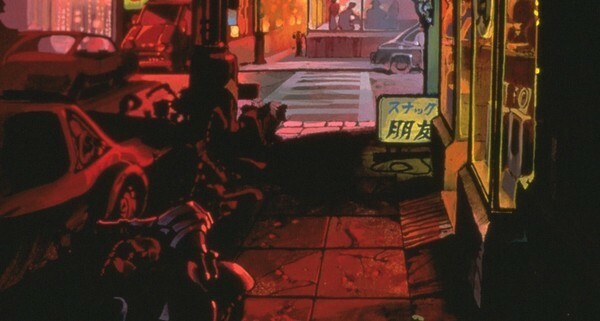 One of the very first Anime’s I ever saw.. And it’s still epic even this many years later.. A must have classic..
"One of those movies that makes you think." I'm giving this movie 4 stars because i had the constant feeling that it lacked some background sound. Also I didnt think that enough of the story and the characters was explained. All in all still a good and solid anime classic to watch. "Dated, But Worth A Watch If You're An Anime Buff"
Akira is one of the firsts: it was produced in 1988, and is obviously from that era. Regardless of this, it demands your attention. 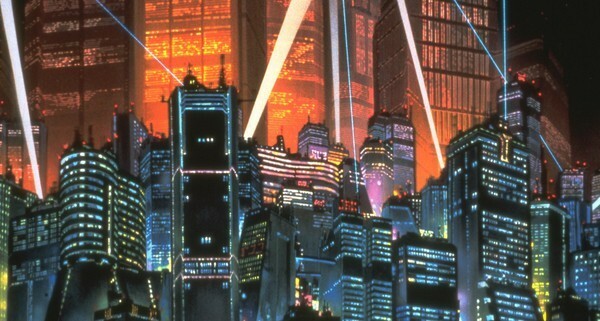 It tells the story of post-war Tokyo before the upcoming Olympics, but reset in the future (a year from now, actually). 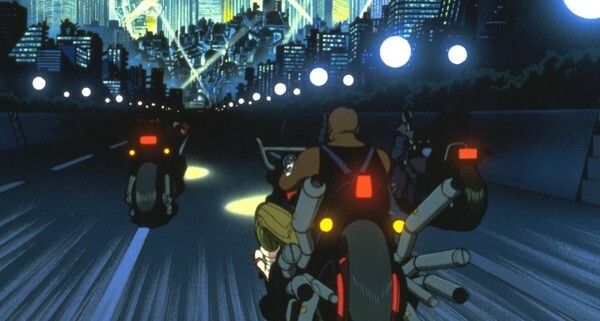 This ‘Neo-Tokyo’ is infested with civil unrest, dangerous bike gangs and cult-like religions, and sits in a land where previous human experiments have caused mass destruction. 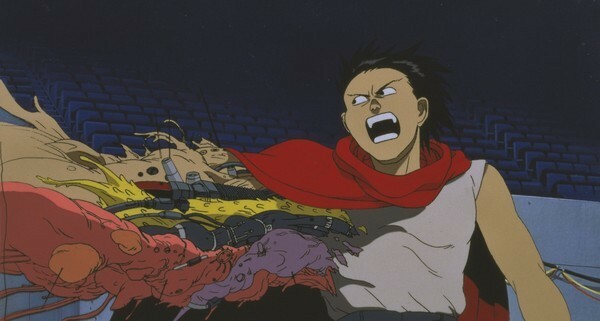 Visually, it feels like Dragon Ball Z, but comfortable in its science fiction genre. Some elements are strikingly crude (the women's faces are uniformly unattractive), but others are expertly fashioned. Keep in mind that each frame was hand-crafted and the visual effects that we take for granted today were painstakingly devised for this film: it was a game changer when it came out. 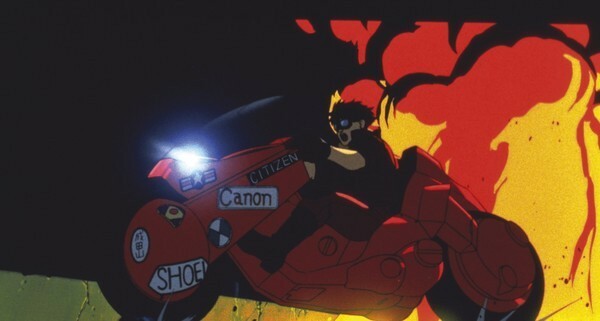 Overall, my recommendations are that you should see it if you consider yourself an anime buff; but don't expect it to hold up to your modern anime standards. Try and see it as its audience might have seen it, and be glad for the improvements that it has helped to bring about. 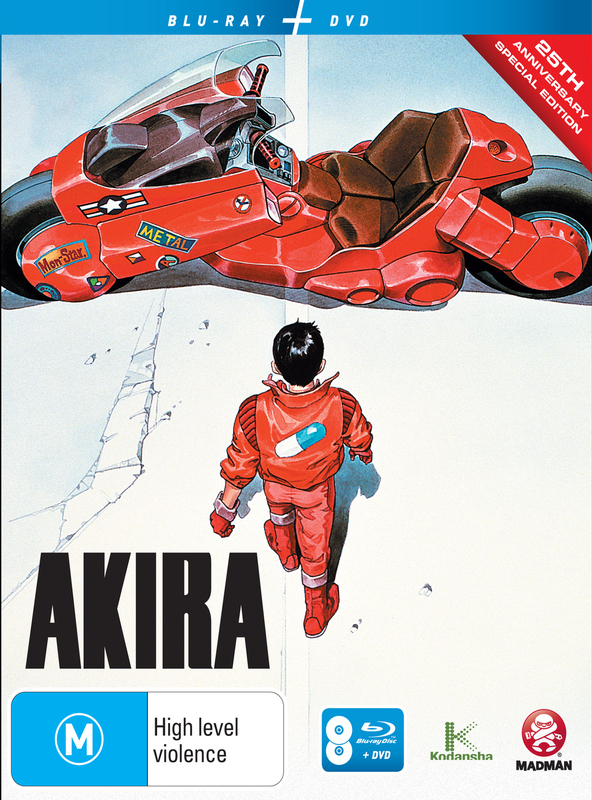 Akira: 25th Anniversary Limited Special Edition DVD + Blu-ray Combo Pack. 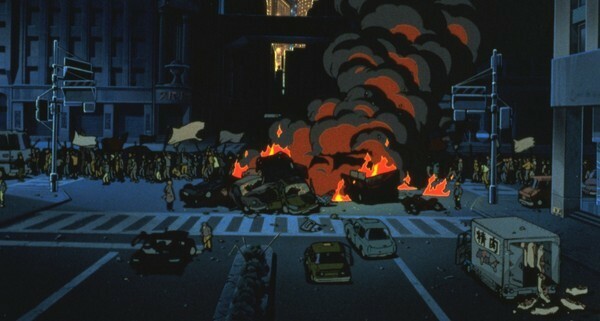 Akira is a 1988 Japanese anime cyberpunk action film directed by Katsuhiro Otomo. 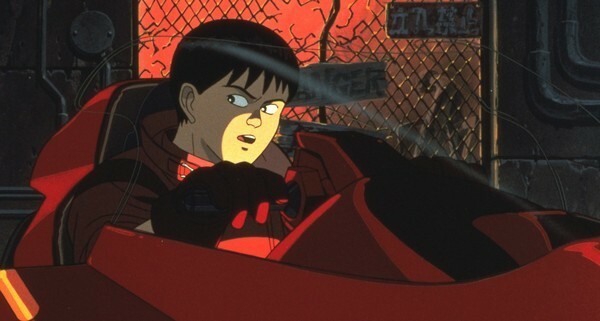 It's based on Otomo's manga Akira, focusing mainly on the first half of the story. Includes both english dub and original japanese (subtitled) versions.